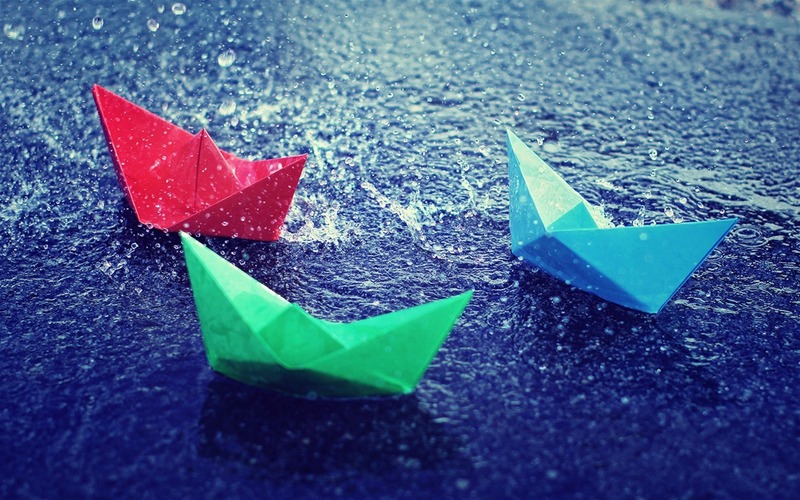 Romance or melancholy…introspection or a celebration of the world around …what does the rain bring out in you? A bit of everything yet something new? Enjoy my latest poetry “ An ode to rain” , hope it finds a way into your hearts and minds.. The hands lie now cold and empty ..
Far from the shore, in a dreamless stupor..
Have I loved or have I lost.. In my love did I ever have trust? In my loss did I ever learn ? Waves of time, would they ever devour? The hopes I nurtured once and left abandoned..